The Foundation Was Honored to Award $165,000 in Grants in April of 2018. 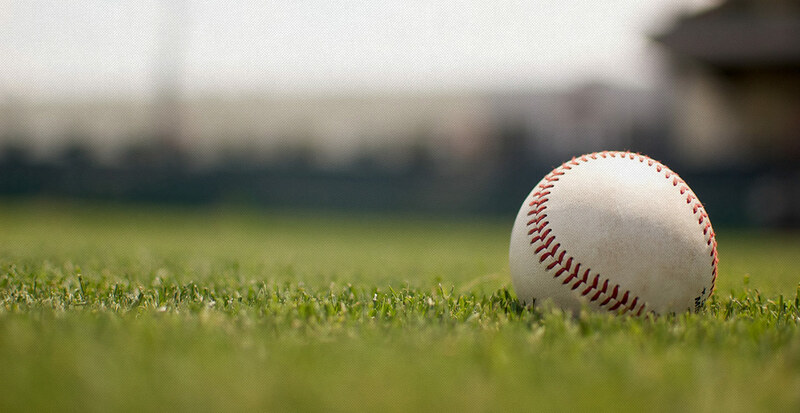 We continue to help ease the financial burden of ever-increasing medical costs for those patients suffering from kidney disease, thanks in large part to funds raised at our 15th Anniversary Willie Stargell Celebrity Invitational held in November 2017. Please join us this year in helping us reach our goal of $600,000 during the 16th Annual Willie Stargell Celebrity Invitational, November 9th-11th! We are excited to announce that in August 2016, New Hanover Regional Medical Center received two new Fresenius dialysis machines for the Willie “Pops” Stargell Dialysis Unit. These machines were purchased through grants gifted by the Willie Stargell Foundation. 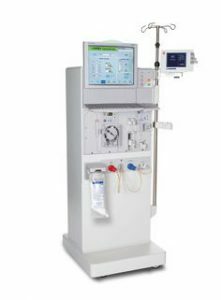 These machines are indicated for acute and chronic hemodialysis therapy. The “Willie” is one of the life saving dialysis machines the Willie Stargell Foundation purchased. This is why we do what we do.